Service: In today's self service world and internet access, the Harvey Team will provide you with the best experience in one of the largest events in your life. 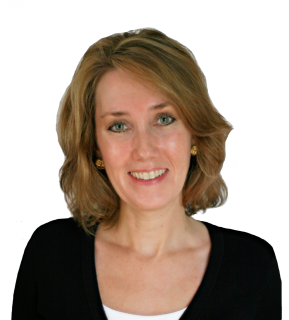 George and Jana provide the level of expertise and knowledge you come to expect with your home. You will be provided the utmost discretion as well as attention to all details when selling or buying your home. Marketing and Sales: It all starts with you wanting to move to a new home or location and today's technology plays an oversized and vital role in presenting your home to the market. With Web, Mail and a Worldwide Network, we are able to maximize your home's exposure and optimize your home's SEO on the web. Your future home buyer is on the web searching out properties, homes and location information, with Sotheby's we are able to present your home in the buyers search. Our understanding of the market data, buyers and the technology that leads them to your home, is how the Harvey Team will help sell your home. Global and Local Reach: When looking for a new or additional home, we are prepared to find that new property for you. If you are looking for more or less space, convenience, warmer weather or recreation, the Harvey Team is ready to assist you discover that home. With our personal knowledge and the strength of the Sotheby's International Real Estate, we are going to realize the house that satisfies your desires. Marketing, Sales, Data, Technology, World Exposure: Understanding who is going to buy your home and presenting the property of your dreams is what the Harvey Team will deliver to you. With market data and leading edge apps combined with the power of the Sotheby's brand, The Harvey Team knows who is going to buy your home and where to find your next home. 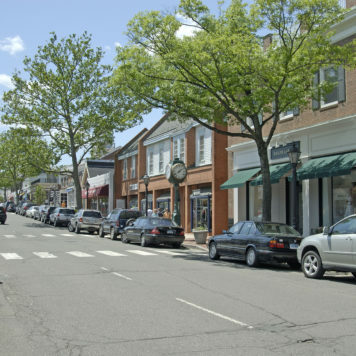 New Canaan: George and Jana have made their home in New Canaan for the last 26 years; George is a life long resident. While continuing to raise their four children, traveling and working abroad and Europe, they continue to actively participate with local non-profits as board members as well as in the schools. George is licensed in Connecticut, Florida, New York and Vermont.